So, yesterday, I put out a heck of a food fight in Albany. I met with senators, assembly-persons and their aides to discuss labeling foods that have been genetically-engineered. Maybe you don’t know why you should care? Maybe you never thought about it one way or the other? After my first visit to Nicaragua, I became aware of the significant environmental impact on pesticides and our food system. After seeing 6,000 banana workers protesting for, literally, 6 years, even protesting with their dead bodies the dangers of pesticides on bananas and the cancers they were creating, I got saddened. Those feelings were compounded when I saw the sugar cane workers protesting next to them. Why? Because when the banana workers abandoned their fields, the sugar cane farmers took over the land and became sick with every kind of cancer, too! How does this pertain to genetically-engineered (GE) foods? Because it is taking more and more pesticides used on our foods to deal with the super-weeds genetically-engineered food is creating! In addition, the pesticides that are being used on genetically-engineered foods, and our other foods are getting more toxic. In Nicaragua, Nemegon was used on the food supply, which is molecularly similar to the Agent Orange, used in the Vietnam Conflict. There is now talk that similar pesticides such as 2,4-D (also a component of Agent Orange) will be used on genetically-engineered foods here in the USA! Genetically-engineered foods, or GMOs, are making farmers use up-to 15x more pesticides to deal with super weeds. It is now being discovered there are serious health risks to consumers who eat GMOs. The average person eats 150 pounds of GE/GMO foods every year!!! In this country, our food labels do not reveal GMO food ingredients. I believe that everyone has the right to know this information. This information is just as important as knowing the foods’ country of origin or kosher status. While in Albany, the Rochester Bee Keeper’s Association also spoke up about Colony Collapse Disorder, as it relates to bees but also the killing off of the Monarch butterflies, which are also pollinators. Increases in insecticide use are rapidly killing off the bee population. 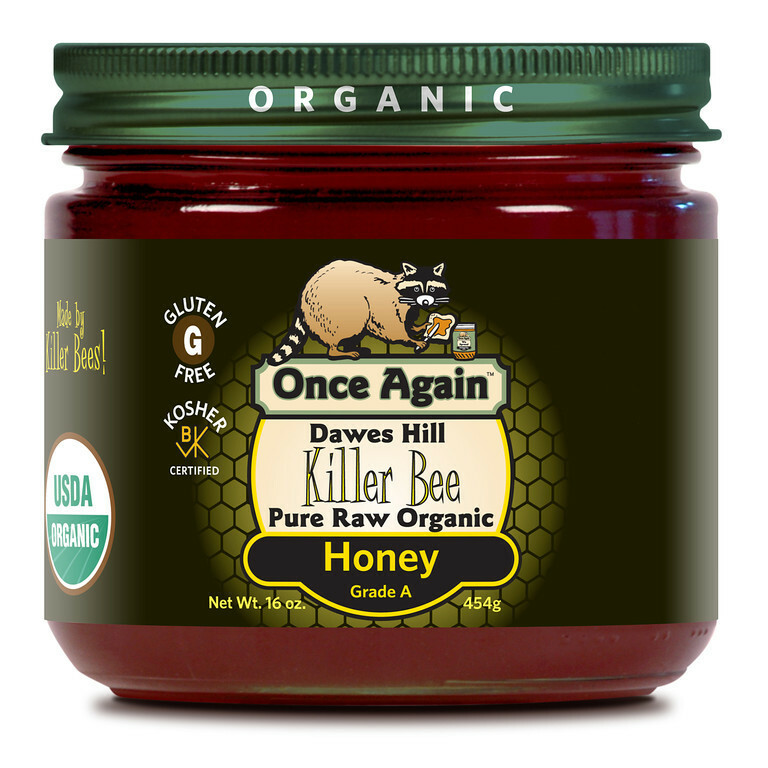 Over sixty-percent of all of our foods are pollinated by bees. Their representative, Will Demuth informed us that, in China, due to the killing off of pollinating bees, people are hand pollinating fruit trees and other plants. (https://www.chinadialogue.net/article/show/single/en/5193). If you’re like many people, you began the New Year with at least a few goals related to healthier living, and perhaps even weight loss. Before those goals melt away in your chocolate infused Valentine’s Day revelry, you might consider a few foods to indulge in without feeling guilty afterward. In fact, our delicious, satisfying nut butters can be a part of your effort to meet your fitness goals, whether you are looking for healthy snack alternatives or energy-boosting fuel for your workouts. Our Peanut Butter is vegan and naturally gluten free – like all of our nut butters! Whether you enjoy nut butter spread on your favorite whole grain bread, featured in scrumptious cookies and bars, or any number of other ways, keep this nutritional information in mind and enjoy your snack while reaping the benefits of nutritious nut butters! Nutritional information from the USDA National Nutrient Database.